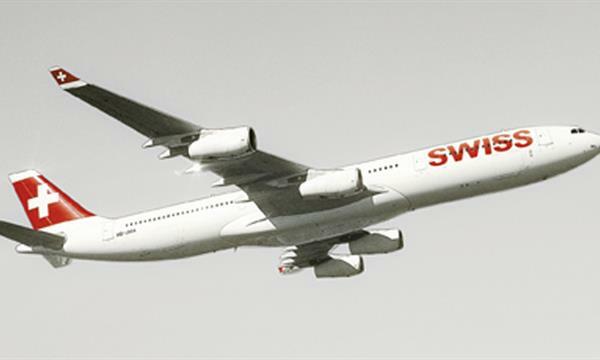 Last night a SWISS Airbus A340 (HB-JMA) made an unexpected landing at Dakar airport after an irregularity with a fuel pump, SWISS tweeted this morning. 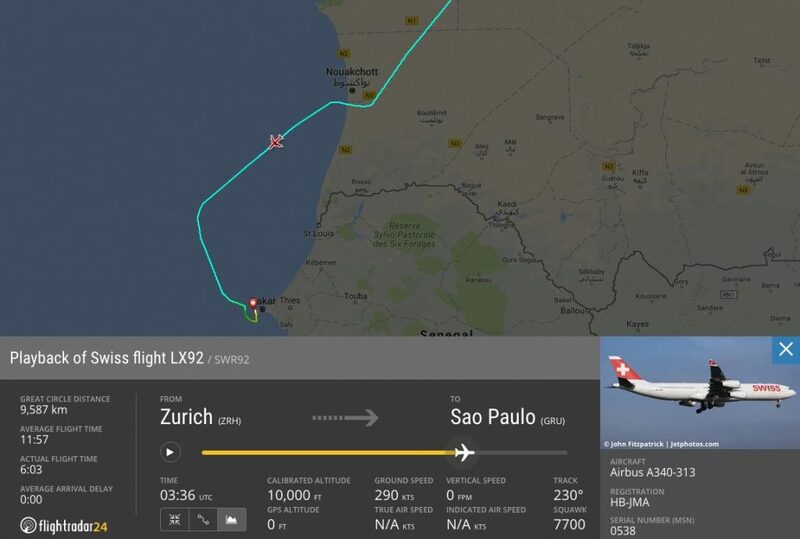 We can confirm that there was a technical irregularity (fuel pump) with flight LX92 on its way from Zurich to Sao Paolo. The flight crew decided to land unscheduled in Dakar. The landing was uneventful. All passengers and crew members are doing well. Previous articleEmirates Airbus A380 from Manchester diverted to Heathrow after ‘landing gear problem’!